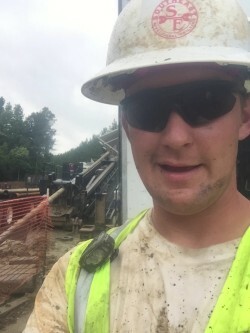 There are lots of remarkable aspects to Southeast Directional Drilling. Their drilling work is fascinating, the equipment is seriously heavy duty and the storage yard blows one away. However, equally impressive is the office “Wall of Fame” showcasing SEDD awards, news articles and corporate recognition plaques. 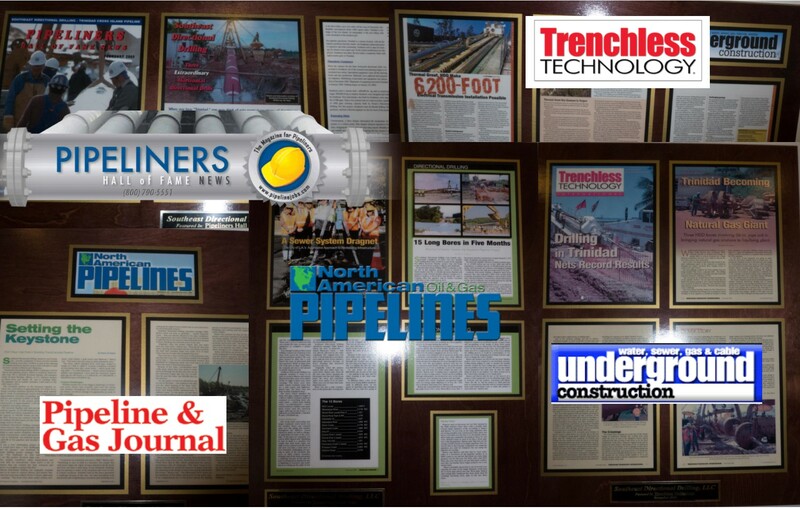 Southeast Directional Drilling is one of the most interesting PLH Group of companies in the pipeline division.